What an amazing day! I am so honored that I was asked to do the hair and makeup for this amazing shoot. The model Katie Michelle Lundberg was not only gorgeous, she was also kind and all around lovely. The photographer, Lena from Lena Marie photography, was so professional and her images are stunning! 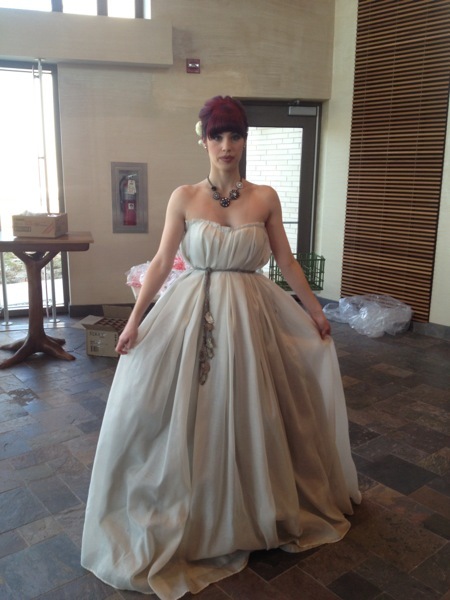 The one of a kind gowns came from Miriam Cecilia. The location is breath taking. If you are looking for a unique, affordable wedding or event to host in the city, this is the place! Check out my photos from this fun event!